According to the World Bank, 54 percent of the population of Liberia is living below the poverty line. This makes Liberia one of the poorest countries in the world. Liberia is a beautiful green country on the coast of West Africa rich in natural resources such as precious gems and metals. In spite of this, Liberia ranks 174 out of 187 countries on the United Nations Development Index. The country is still suffering from the effects of two recent civil wars over 30 years which have decimated the country’s infrastructure and led to widespread poverty. The war also saw the murder of many Muslims along with the destruction of many mosques. 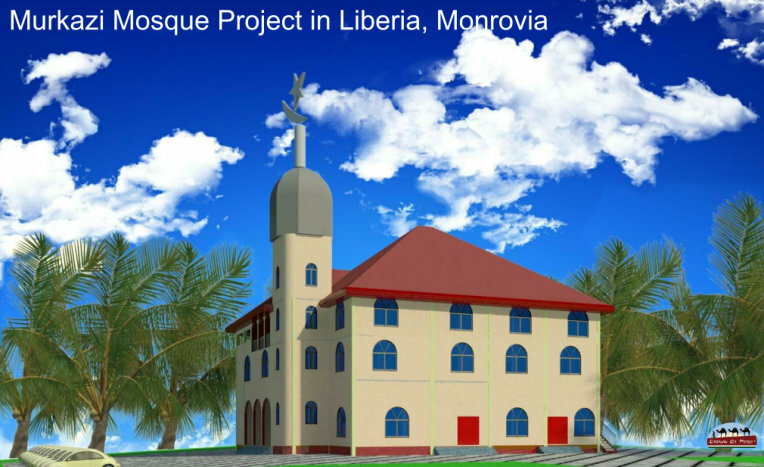 Islam in Liberia is practiced by an estimated 12.2% of the population of which ⅒ have joined the affluent Ahmadiyya religious movement. 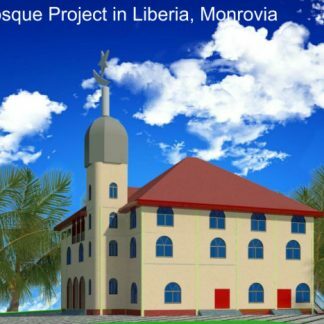 Caravan of Mercy have been approached by locals from the countries capital, Monrovia, to help them replace some of the mosques within the country. Liberia Murkaz first phase estimated cost of £100,000. Caravan of Mercy also plans to build six more Mosques in Liberia since many mosques have been destroyed due to sectarian violence.